In 2017, a study in the British Journal of General Practise blew the lid on the levels of GP job dissatisfaction in the UK. 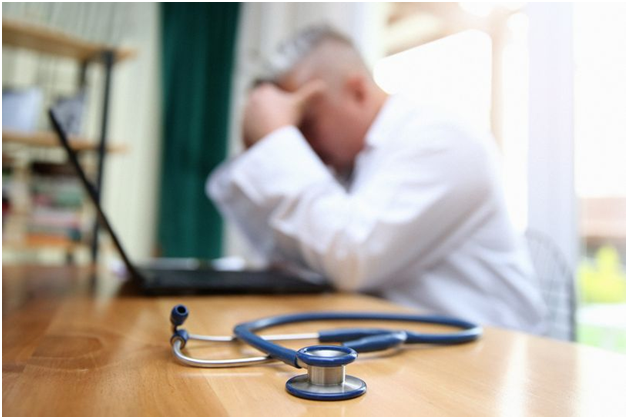 New work policies, government austerity measures, NHS restructuring and management changes, and increased patient expectations were all leading to GP burnout, prompting doctors to leave the service in record numbers. It’s a chronic issue NHS management has failed to address. While many of those working in the NHS have voiced concerns about a toxic working environment, the general public assumes this stress is shouldered by the nursing staff. However, this study interviewed 22 qualified GPs about their experiences in the 21st century. The stories the participants shared tell of a range of strange and unrealistic pressures and offered a convincing insight into just how difficult the once-coveted role of GP has become. The biggest dissatisfaction many GPs face is their working hours and case load. 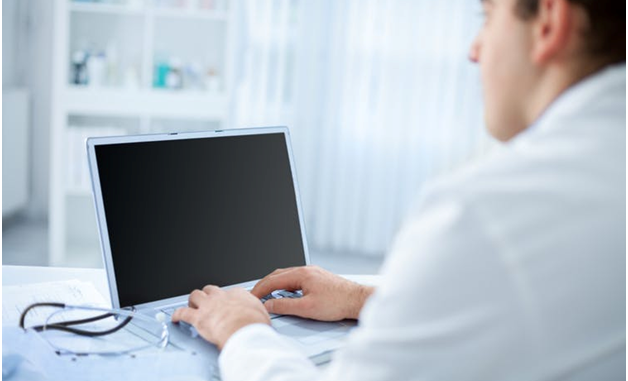 In previous years, becoming a practice partner was seen as a career goal, but with additional patient loads of up to 50 a day per doctor, per practise, and administration duties on top of that, many salaried GPs find themselves responsible for picking up staffing shortfalls and office management tasks. Many tell of coming into work before their children and partners wake up in the morning and not getting home until after the family has gone to bed. 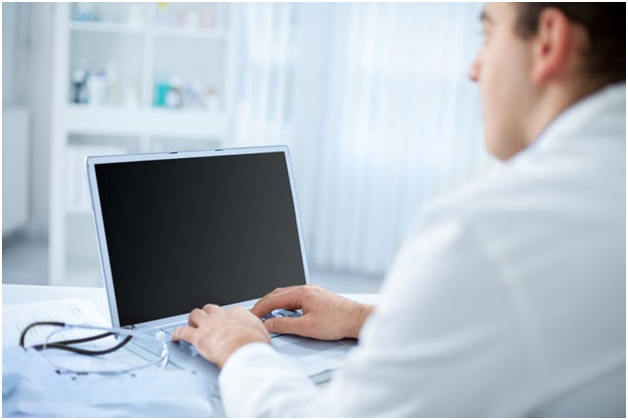 It’s hardly surprising that searches for GP locum jobs with sites such as http://www.thegplocumagency.co.uk/ are on the rise as GPs search for “part-time” 5- to 8-hour shifts. In addition, a population that were born into the NHS now have unrealistically high expectations of the service they are entitled to. Patients are increasingly making appointments for ailments that could be self-treated at home and demanding tests and medicines that doctors don’t feel are warranted. Moreover, various initiatives compound the frustrations and demands of this increased workload. GPs tell of being expected to talk to patients about fire safety at home, as well as diet and activities; they feel a nutritionist or fire safety person would be better qualified to deliver such advice. In the end, many GPs today simply wish to deliver high-quality family doctor care, but they find a collection of hostile conditions are making this goal nearly impossible.